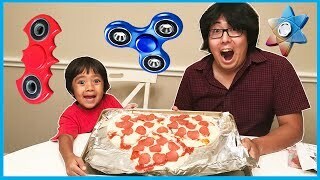 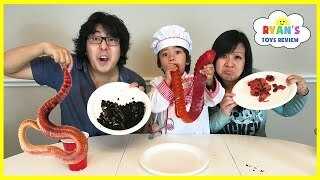 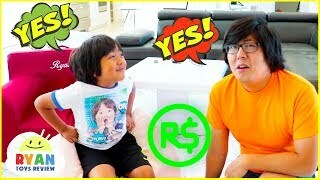 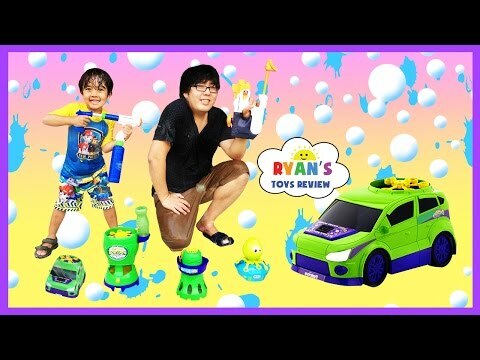 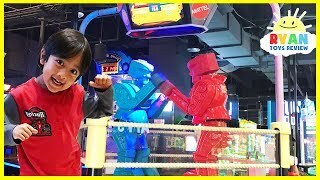 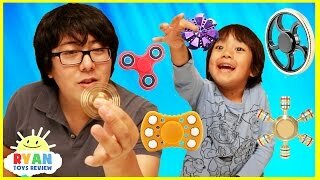 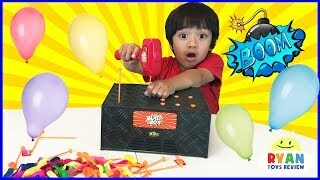 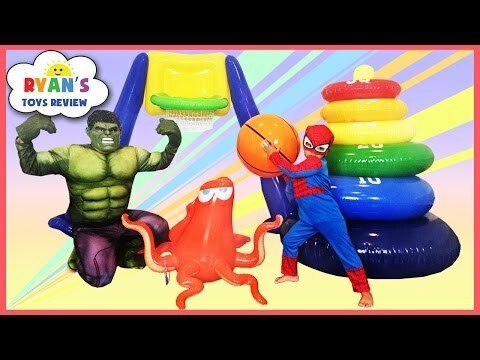 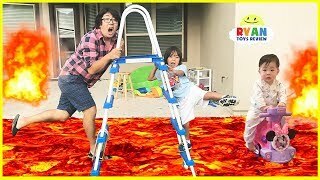 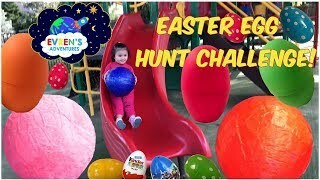 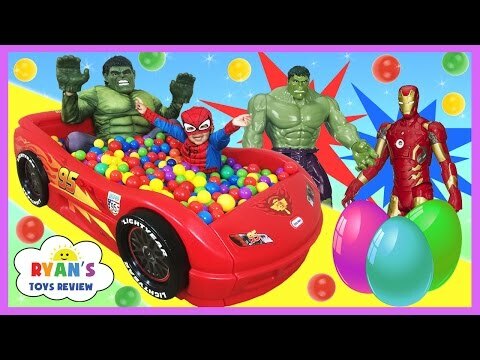 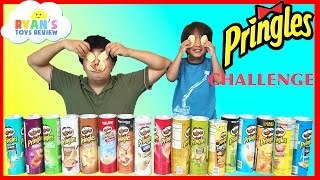 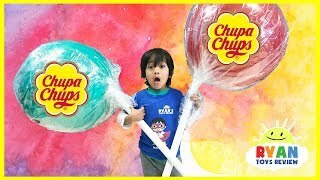 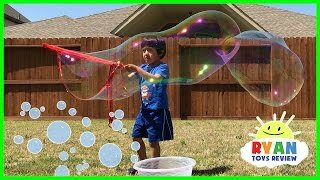 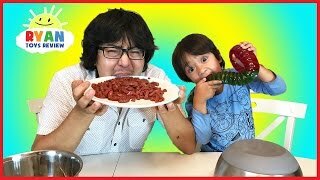 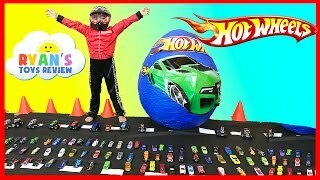 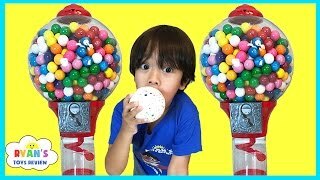 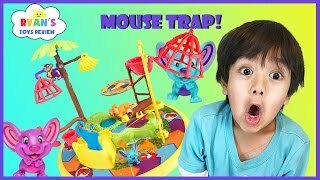 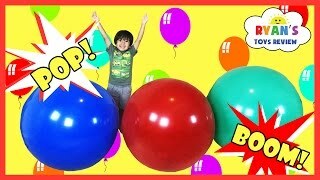 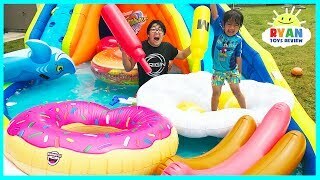 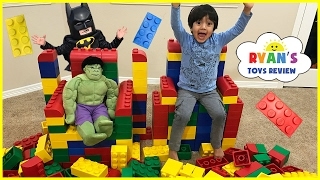 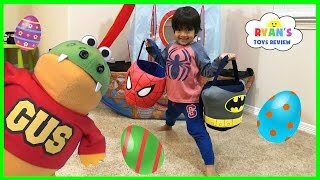 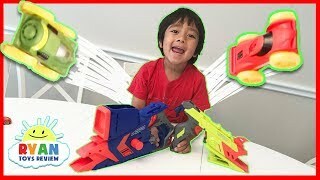 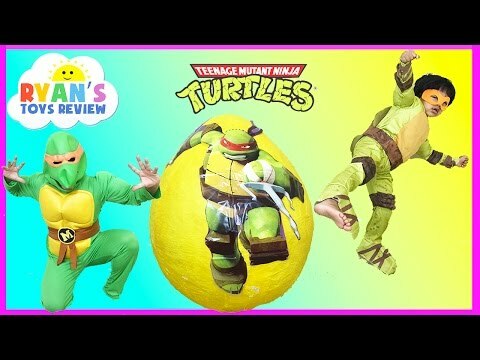 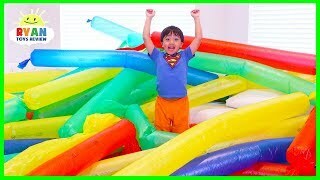 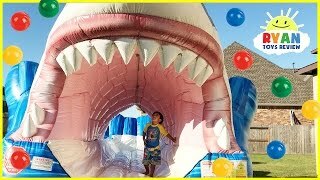 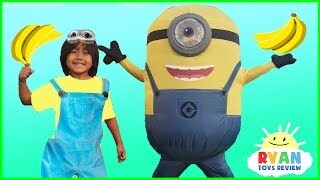 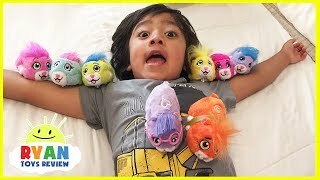 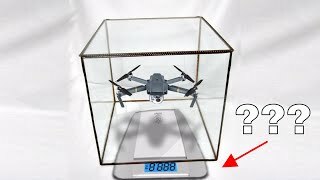 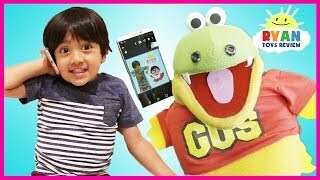 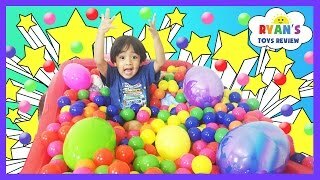 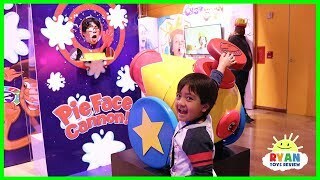 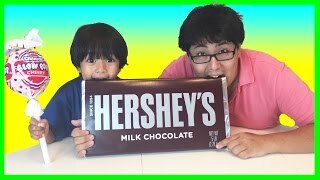 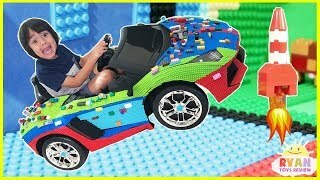 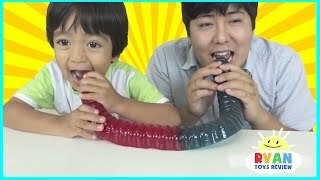 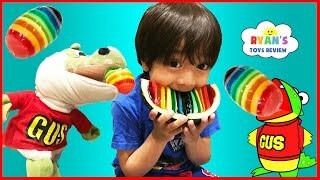 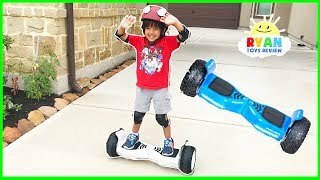 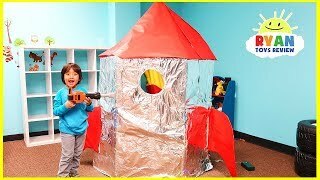 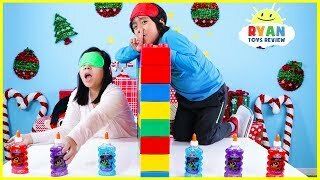 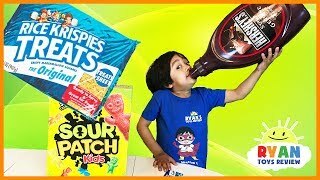 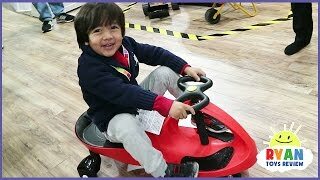 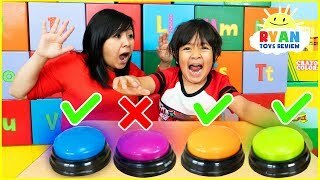 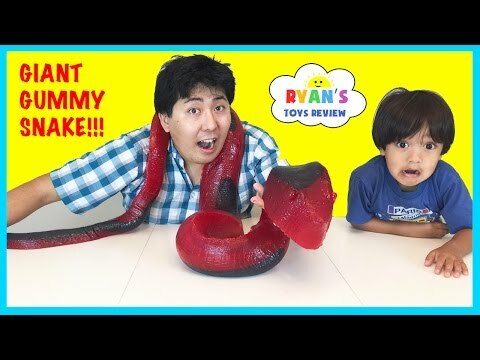 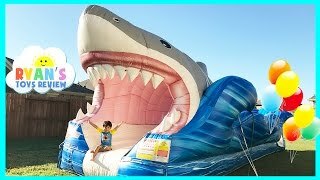 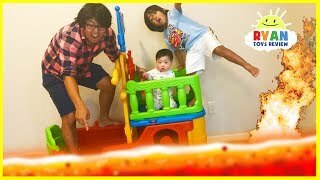 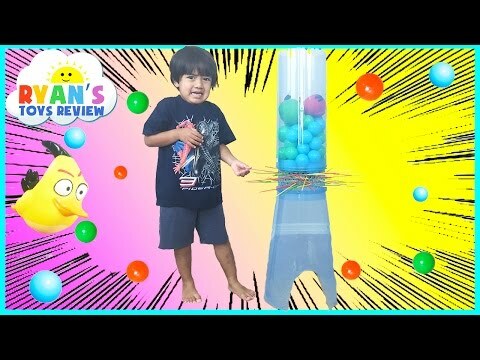 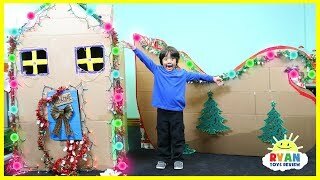 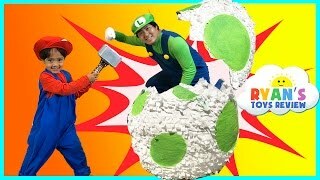 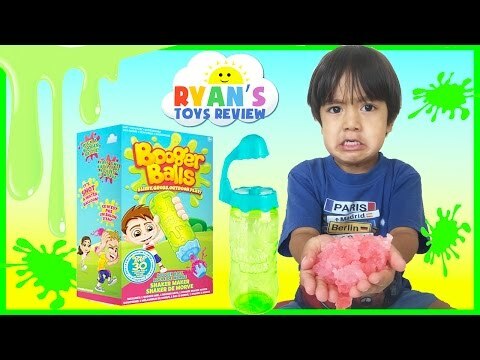 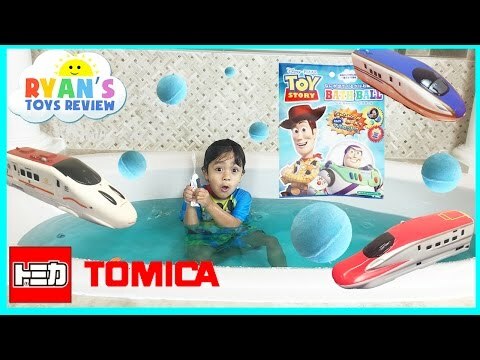 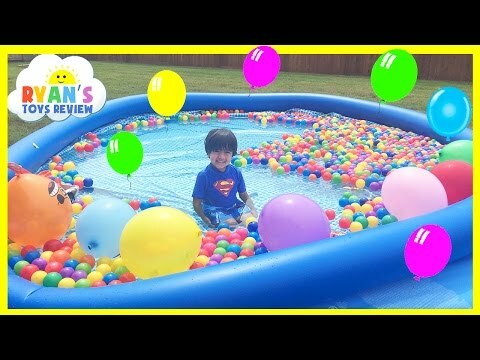 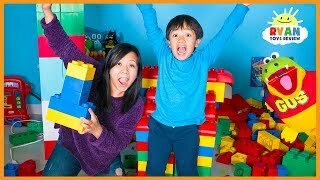 Giant Box Fort Challenge with Ryan ToysReview and Gus The Gummy Gator! 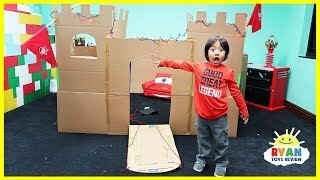 Gus Surprise Ryan and built a giant Box fort house out of cardboard! 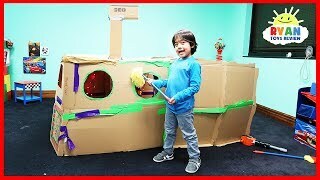 Ryan had fun building and pretend playing in the fort! 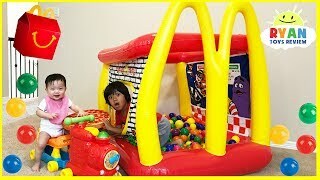 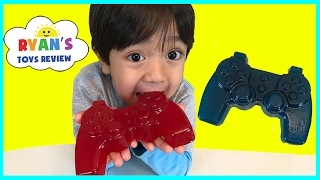 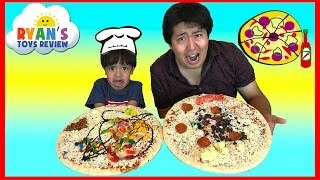 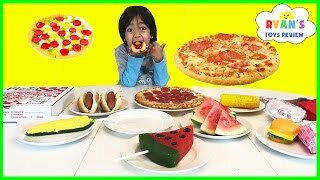 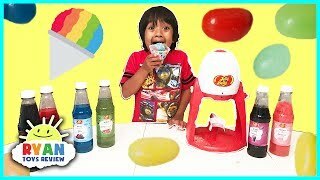 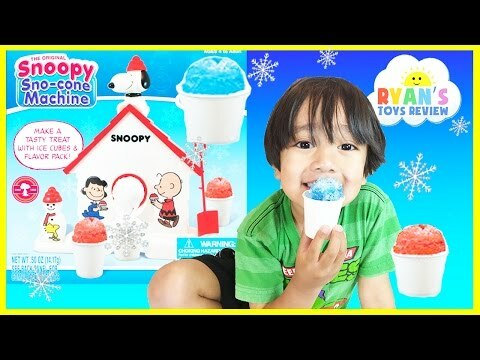 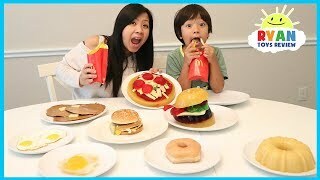 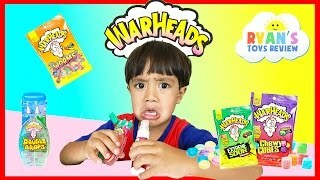 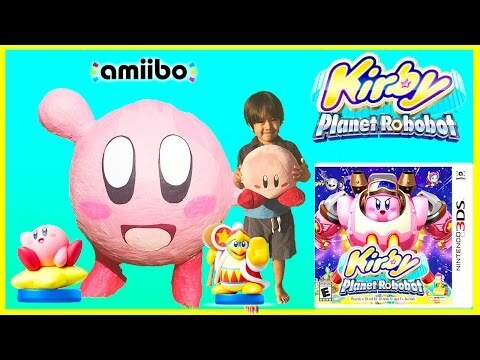 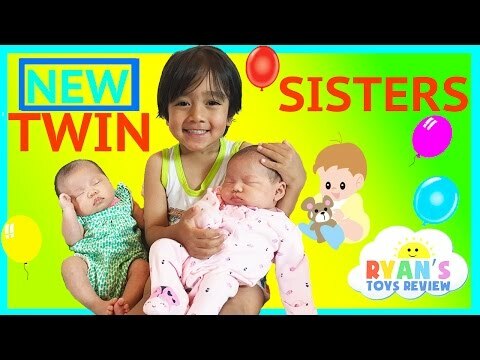 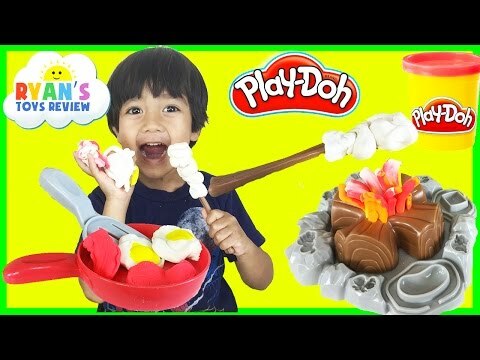 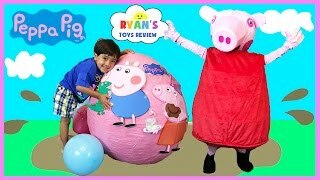 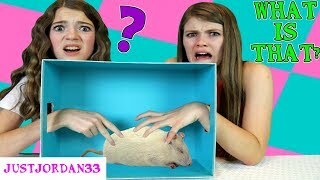 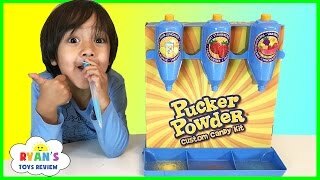 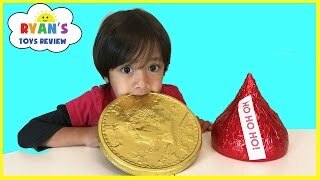 There are some yummy pretend play giant food and surprise toys for Ryan!